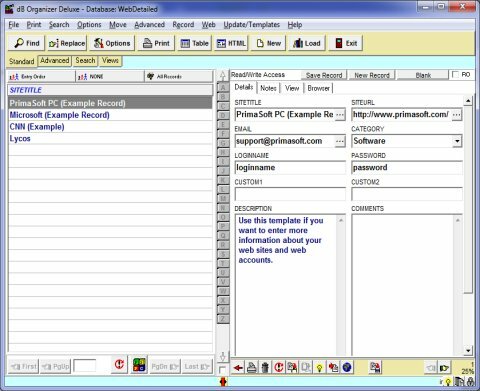 PrimaSoft Internet Bookmark software allows you to organize and manage all Internet Bookmark related data. Internet Bookmark Organizer's intuitive interface and ready-to-use solutions make it easy to set up and use. Software Solution Template 1: organize all your Internet Bookmark records. 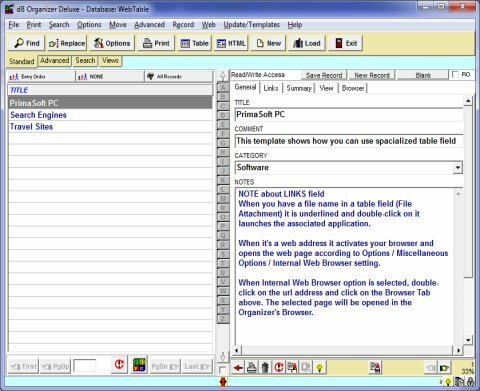 Software Solution Template 2: organize all your Internet Bookmark records. 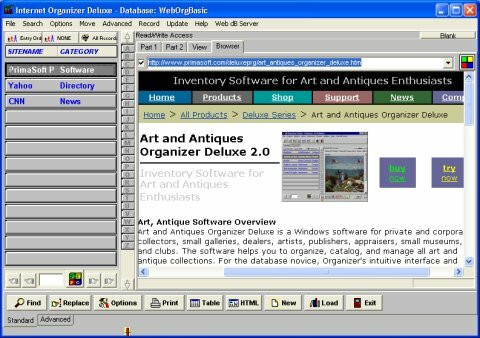 Software Solution Template 3: organize all your Internet Bookmark records. 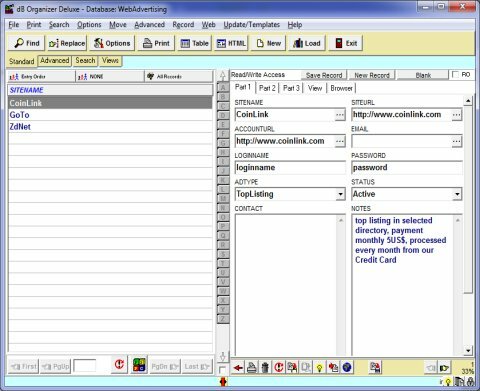 Software Solution Template 4: organize all your Internet Bookmark records. 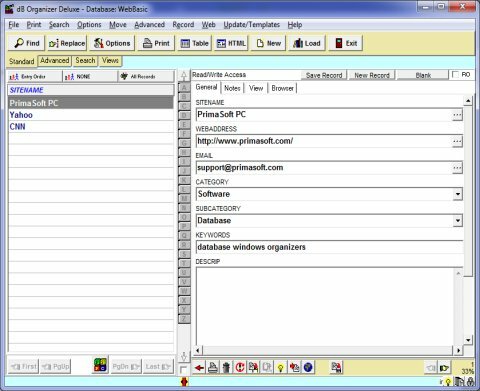 Software Solution Template 5: organize all your Internet Bookmark records.